You will feel secure in your decision to work with us because all products built or installed by Outdoor Fence Company are backed by warranties. Contact our office or ask your sales person for more details. Our mission is to retain and expand our customer base through superior, personalized customer service. We have carefully selected you as a staff member because we believe that you will provide the high-quality service that continually makes us the best in the business. We believe that consistent, ethical and quality performance in all of our endeavors is the key to success and will result in loyal, mutually beneficial relationships. 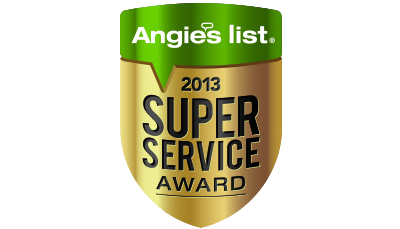 As a member of our staff, dedication to providing the best service to our customers is your number-one priority.